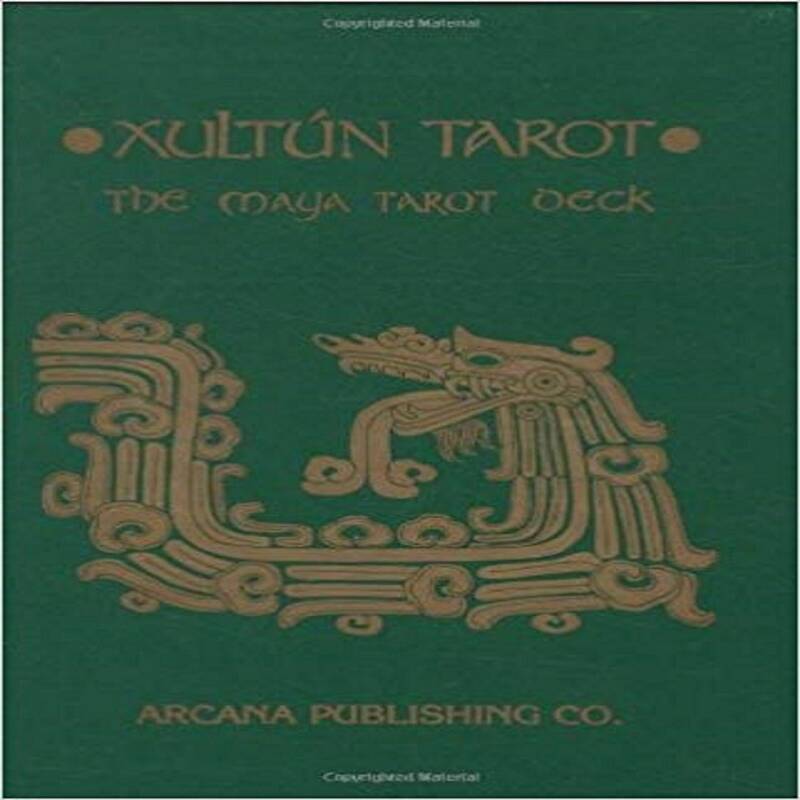 A Tarot deck based on the imagery of the ancient Maya with card titles in five languages - English, French, German, Italian and Spanish. 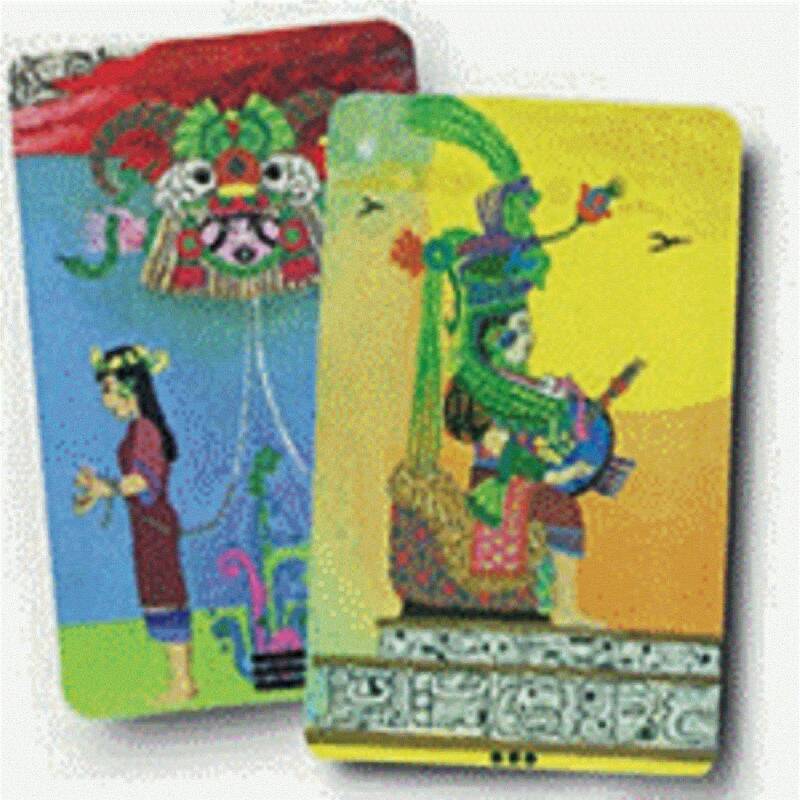 Full color 78 card Tarot deck with easy to use instruction booklet. 22 Major Arcana cards and 56 minor Arcana cards. came in perfect condition, still in the plastic, quickly. absolutely love the deck, from a readers perspective ive never connected to a deck so fast... look forward to using it. thank you. I loved my deck.It was as described.It came on time and it was affordable.Highly recommend.Thank you! !